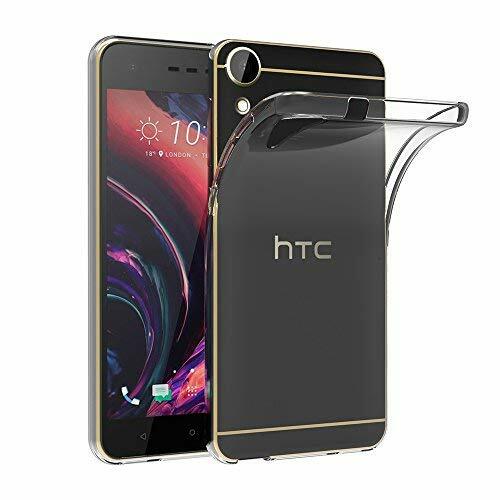 Exact Fit: Form-Fitted to your HTC Desire 10 Lifestylewith precision cutouts for all buttons and ports which let the operation without any obstacles. 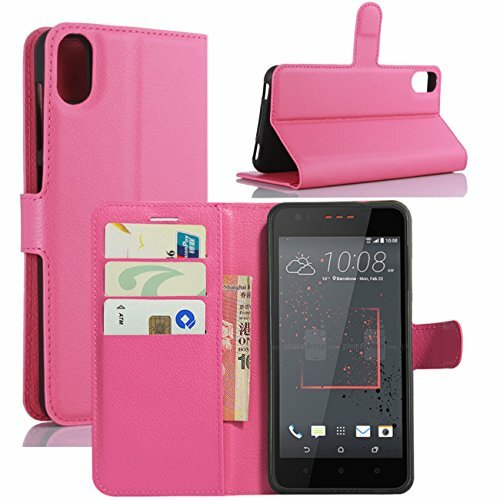 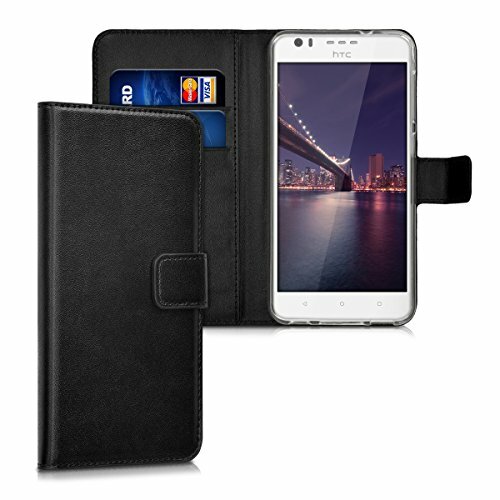 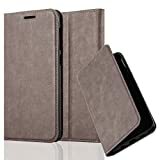 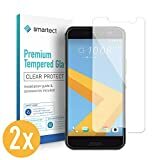 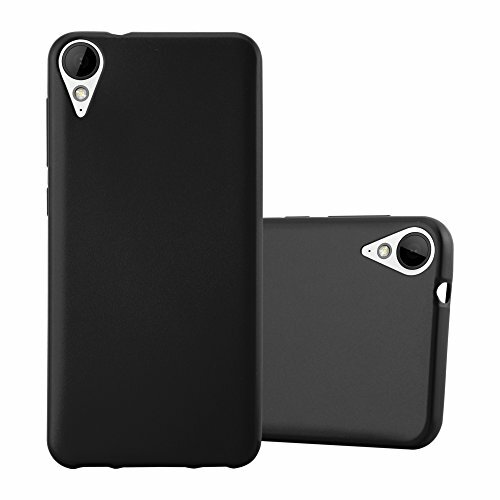 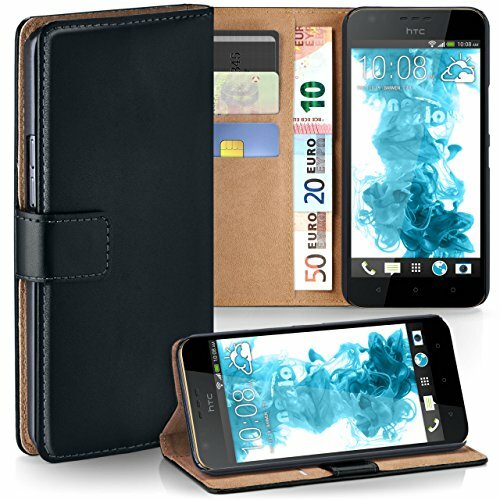 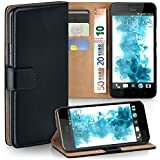 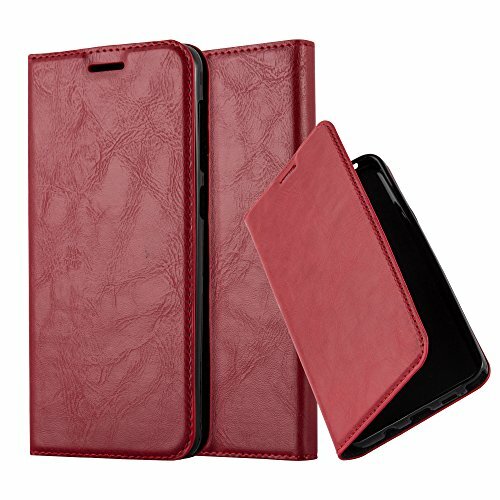 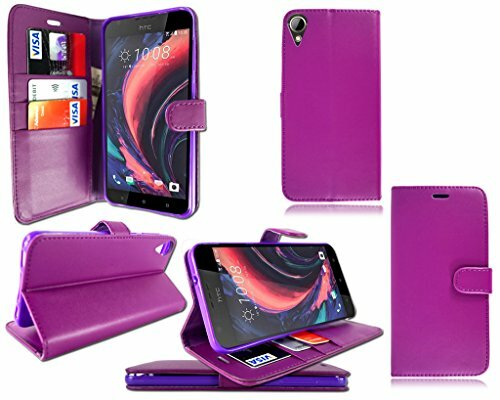 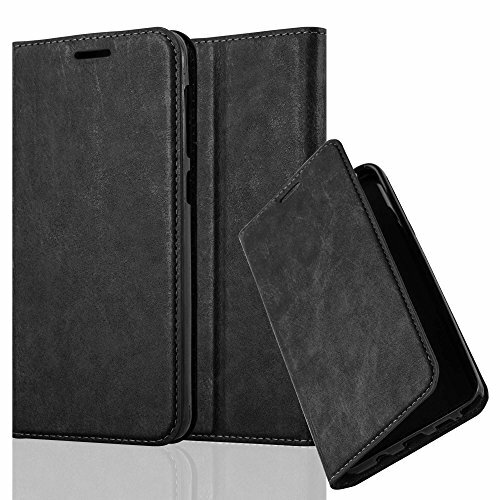 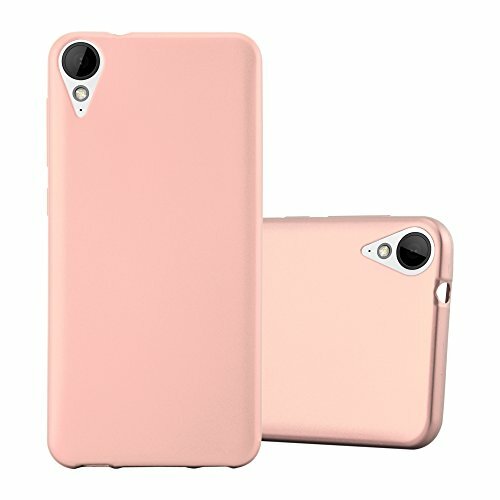 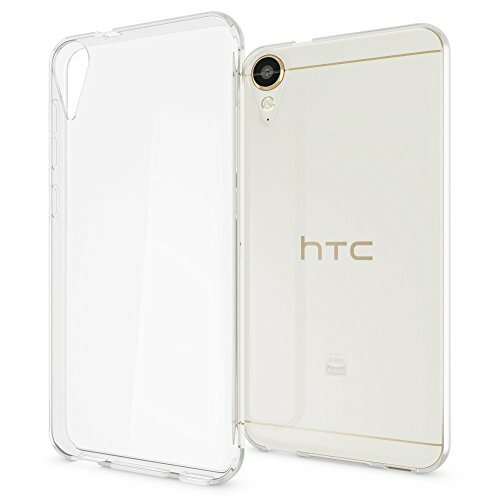 18 Months WARRANTY: Hassle-free replacement or money-back guarantee from AICEK to ensure maximum protection for the life of your HTC Desire 10 Lifestyle Case. 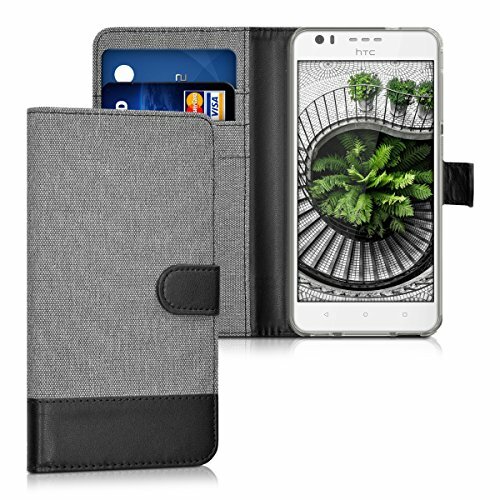 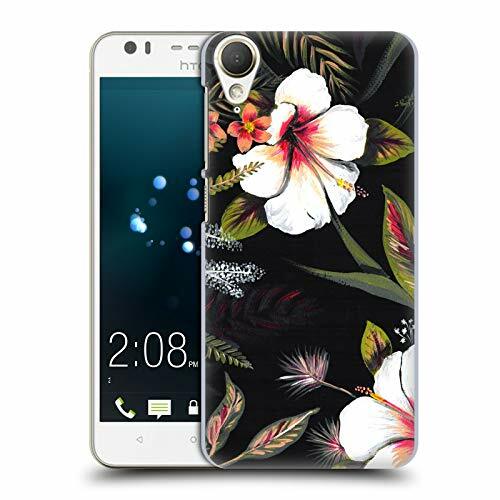 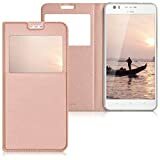 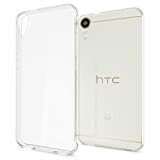 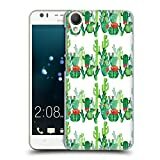 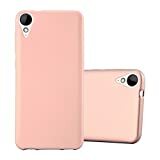 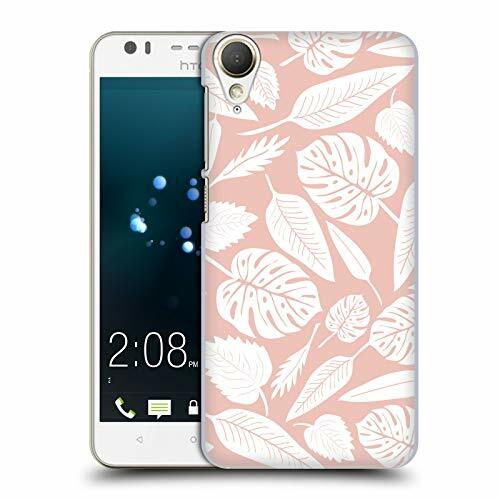 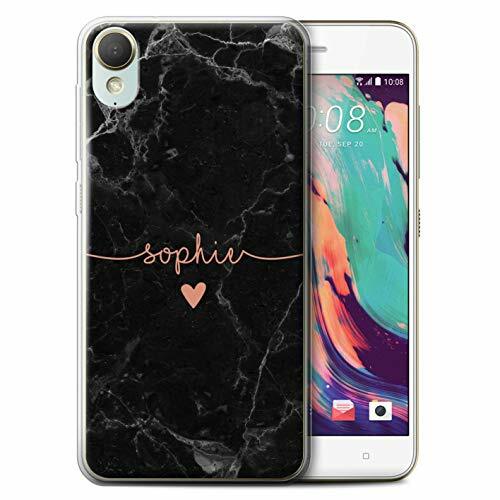 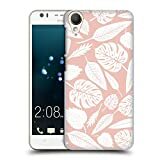 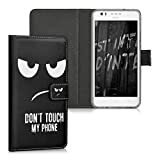 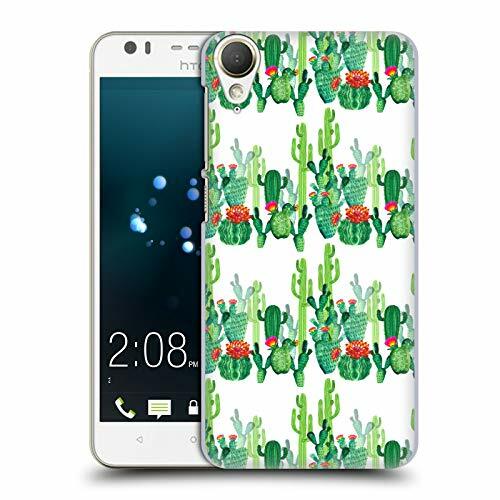 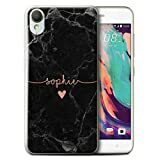 Designed specifically for HTC Desire 825 / HTC Desire 10 Lifestyle Smartphone.